When it comes to Masternodes we usually check coin requirements, ROI, its market cap and volume. With 6 figures not everyone of us can afford Dash Masternodes. However there are tons of low market cap coins that offer great potential reward without much risks involved. Here we’ll discuss about one such low cap masternode coin called Innova. 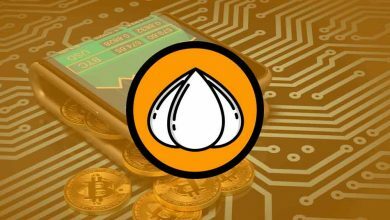 In this guide we’ll cover what is Innova coin, its features, specifications, road map and wallet. 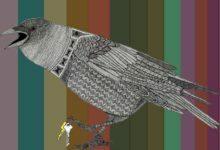 This is just a beginners guide to Innova and so please don’t consider this post as a investment advice. When you are in to Crypto; take full responsibility, make your own decisions and get into projects that you think to be worth it. 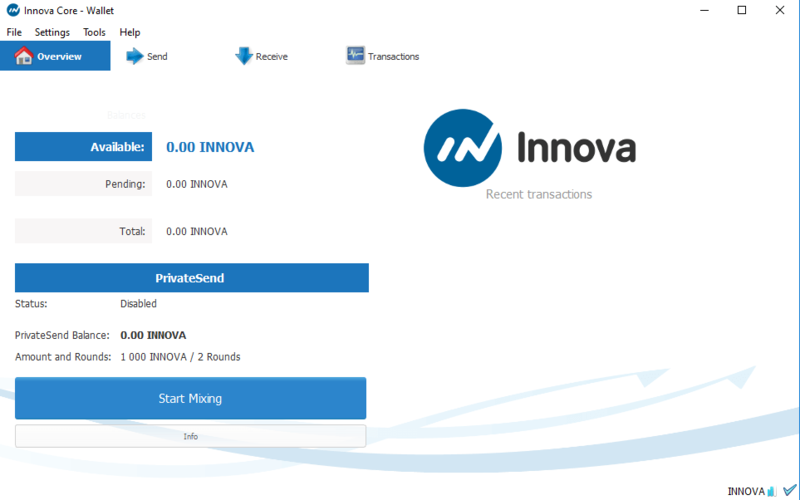 Innova is a new age decentralized community based anonymous cryptocurrency with masternodes. 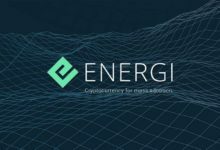 The main mission of this project is to make the coin available to everyone and easy to use. 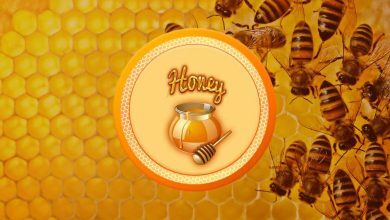 With that said this coin is made for the community and so any developments and updates are largely based on community input. Similar to Dash, the network of Innova is secured using two consensus mechanism; Proof of Work (Mining) and Proof of Service ( Masternodes ). 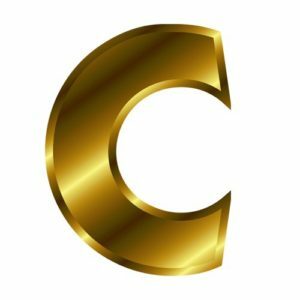 The Innova project was launched on October 2017 and since then they’ve accomplished a lot and even the value of the coin has changed dramatically. As of June 2018 the coin value of Innova is $0.35 (4585 Satoshi) with a market cap of 1.2 Million USD. The current circulating supply is 3.4 Million INN and the total supply is 4.1 Million INN. 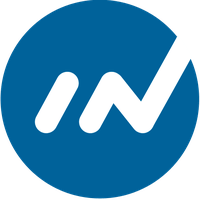 Innova is based on Dash, also it is similar and comparable to GoByte – Another cryptocurrency that is based on Masternodes. 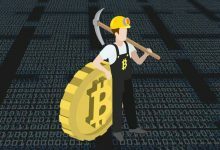 Innova uses NeoScrypt PoW algorithm which is currently ASIC resistance and is one of the popular algorithm among miners. Compared to other NeoScrypt coins Innova is well known and is one of the top cryptocurrency with active development team. As every other Masternode coins the following features can also be found on Innova as well: Dark Send and Instant Send. 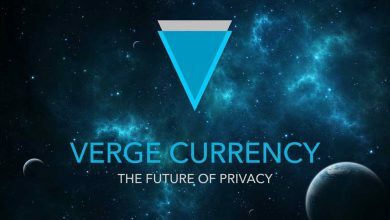 Dark send / PrivateSend – By essentially mixing coins over the network your transactions will remain anonymous and untraceable. Instant X or InstantSend – with the support of Masternodes you can transfer funds quickly without waiting for the network confirmation. In addition to this Innova has a feature called spork system. What is spork system and what exactly is the use of spork system in Innova? Spork system is a combination of Hard fork and Soft fork. 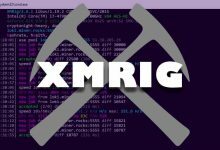 This system allows developers to modify programming variables into the network without splitting the chain. That is without releasing a new version of the blockchain the devs can work across and maintain the security of the network. This is just a security system and it doesn’t affect the variables of the currency or masternodes. Alright! Now let’s see about Innova masternode reward system which offers highest ROI compared to its competitors. We don’t feel like explaining much on what is Masternodes or how masternodes work because it would probably lengthen this post. Anyways in short this is what you need to know. Masternodes are fully operational network nodes and they will have the full copy of blockchain. The main purpose of Masternodes is to keep the system further decentralized while providing some crucial service to the network. What type of Service does it provide? In addition to miners, masternodes too will process and verify transactions. They act as an extra layer of protection to the network. Without Masternodes and with such transparent blockchain features like anonymous transaction and instant send won’t be possible. 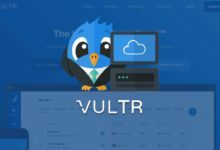 Who owns these masternodes, what does it cost to run one and what are its benefits? Masternodes are owned by people like us. In order to run Innova masternodes you’ll need 1000 Innova coins (usually 1001 INN to cover extra fees) and a static IP address. Once you acquire that you are ready to setup your own masternodes but what’s the catch? Whenever miners discover a new block the part of their rewards will be given to masternode holders as well. The best part is Innova block rewards are distributed equally that is 50% to the miners and 50% to the Masternode operators. According to Masternodes online website the cost to run a Innova Masternode is $350 and the annual return on investment is 115%. Note: ROI changes often and the reward depends on the total number masternodes that are active on the network. Also ROI shouldn’t be the most deciding factor when choosing a masternode coin. Since we’ve covered most part of the coin lets setup wallet and get started with the project. 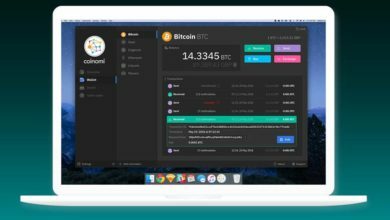 Innova offers QT wallet which is available for Windows, Linux as well as Mac. The release and the source code of the wallet can be found on GitHub page. Download the latest release, unzip the pack and complete the wallet setup. When you launch Innova wallet for the first time it will ask you for blockchain location. Choose the directory where you have enough space so you don’t have to change the blockchain location in future. Once it is done your wallet will open and start synchronizing with the blockchain. If you are new and need any instructions on how to operate the wallet then you can make use of this Bitcoin wallet guide which works in a similar manner. This wallet looks clean and is similar to GoByte wallet. As we previously mentioned since this coin has Masternodes it offers features like private send and instant send. If you want to know how it works or how to use this feature in your wallet then please check GoByte wallet guide where we’ve explained about it. Is that it? 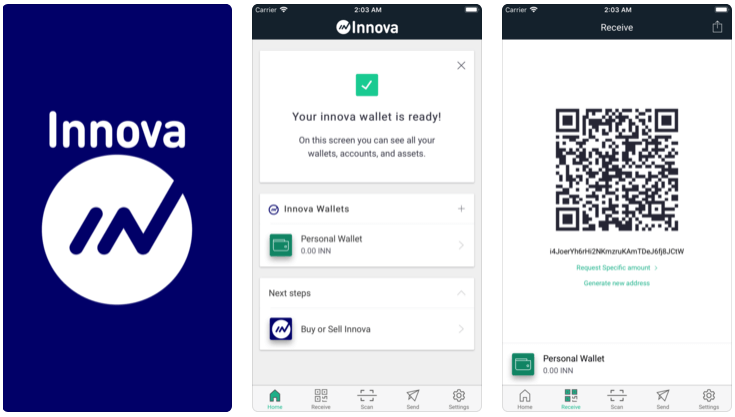 No, In addition to desktop wallet client Innova also has released IOS and Android wallet. It is easy to setup, looks great and just works the way it should. 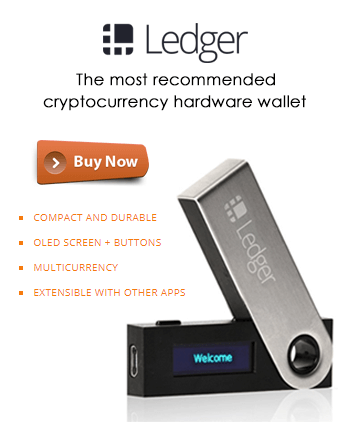 Moreover the best part is you own the private keys of your wallet. This is not for mobile wallets but a common issue that can be encountered on core wallets. Especially when you freshly install wallet it may take too much time to download the blockchain. If your wallet is on the wrong chain or you have trouble syncing it then you can make use of this guide to fix the sync issue. As your wallets are ready now you can acquire coins for masternode or you can get started with mining. Soon we’ll make a Innova mining guide which is similar to mining GoByte. Also we’ll make a guide on how to setup Innova masternodes. 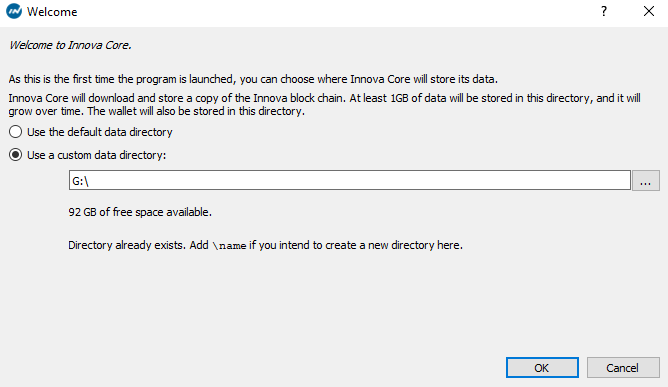 As of now you check this post where the development team has made a guide on setting up Innova masternodes. 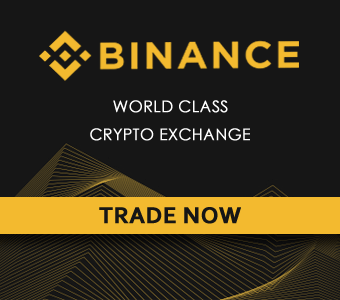 If you got the hardware you can either mine Innova or you can directly purchase Innova from exchange. INN is currently being traded on Cryptopia exchange. If you ask us why to buy Innova then we’d point out two things. 1. 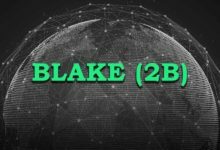 Masternode rewards and 2. Proof of Stake which is mentioned in their project roadmap. So either way you’ll be rewarded for holding coins. But we can’t say anything on the value of the coin; as it greatly depends on how the development team and community shapes the project. The points mentioned here are just our opinion and this post is only for informational purpose. Investment in crypto comes at great risk and always keep in mind that never invest more than you can afford to lose. Not just Innova but there are so many Altcoins that has masternode and offers high ROI. 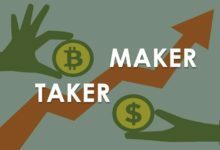 But ROI is not the only factor you must consider when picking a masternode coin. You must research its market cap, volume and its worth. There are various sites to get status on Masternode coins. The most popular one being Masternodes Online. Even with active development we think Innova has not attained much attention as other project that have similar attributes. But don’t go by our words, we might be wrong. With such a huge market there will always be a coin better than the other so kindly do your own research .